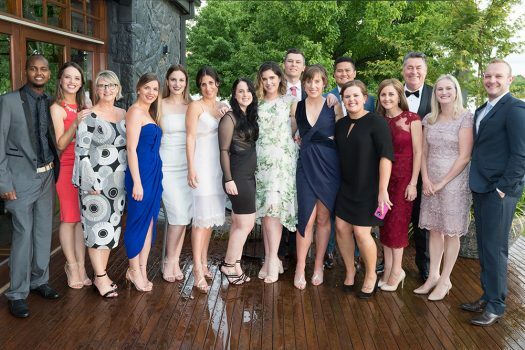 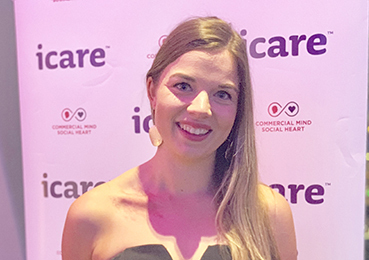 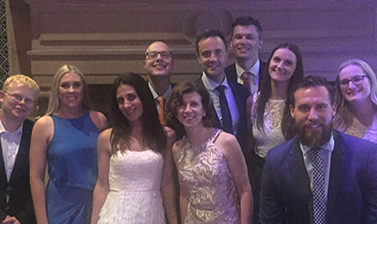 SYDNEY – WorkFocus Australia’s Rachel Biddiscombe won the award for Young Professional of the Year in the fourth annual icare NSW Care & Service Excellence (CASE) Awards held on 13 November in Sydney. 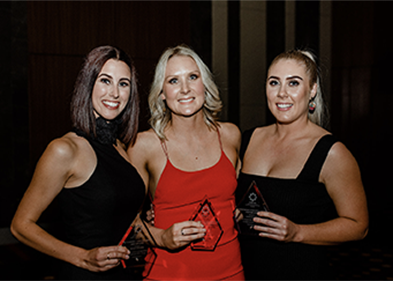 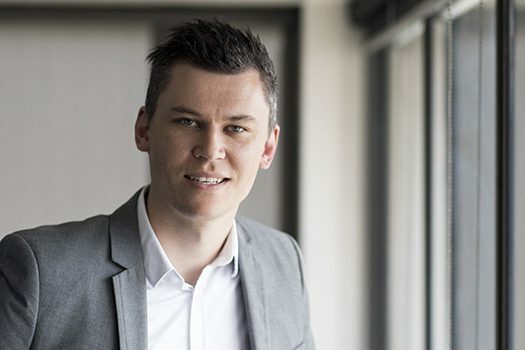 SYDNEY – Marc D’Amico announced as 2018 winner of the ARPA NSW Exceptional Leadership award. 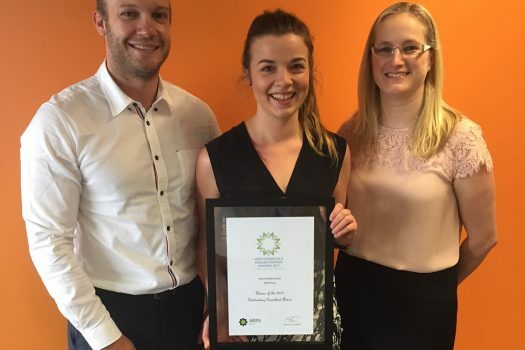 SYDNEY – Two of WorkFocus Australia’s NSW team announced as finalists in the fourth annual icare NSW Care & Service Excellence (CASE) Awards.